I say it every single week but, seriously, the days fly. This week has been a lot of fun. I had a day out of the office in London on Monday attending SCOOP International at The Saatchi Gallery and PLFM at The Westbury - both great events and a lot of fun. It's really nice to get out of the office and do something a little bit different during the day. This week has also been one for a couple of catch ups, again, always welcome and a nice distraction from going to the gym in the evenings. I'm so excited for the weekend; tonight I'm catching up with two friends for a few drinks and tomorrow I head up to Sheffield for another friends birthday night out, which is set to be a lot of fun. This meal - Oh my goodness, I enjoyed this meal so much. Not even just the meal infact, the whole evening. I had so much fun and filled my tum with lots of yummy food and drinks. I seriously recommend you get yourselves to Cay Tre in Soho whenever you can! A shift in focus - This is going to sound so vague...I feel like this week I've realised, more than ever, the things that are important and that there truly is no point in overthinking the things you can't control. I feel like 2015 really could be a year for a lot of change, not only with work but with life in general. I'm hoping certain things pan out the way I would like, but I'm quite enjoying going with the flow and having this shift in focus that I've adopted this week. Deliciously Ella - I got into Ella's take on food quite some time ago but after seeing her at Fare Healthy last month, I've become even more into her way of thinking. As well as regularly visiting her website, I'm now finally the proud owner of her cookbook too. I've been living off these this week, so delicious and keep you full of energy! Please go and check out her tips and recipes, it really is an eye opener! New workouts - Over the past month I've tried a few different things workout-wise. First there was FRAME's Dance Like Beyoncé class; without a doubt the most fun thing I've ever done that involved shredding calories. I had since tried a pole dancing lesson with my bestie. This is by far the hardest thing I think I have EVER done and my body has ached in places I didn't know muscles existed but seriously, SUCH a good overall body workout. The winter sunshine - Although it's been driving me CRAZY that I've had to de-ice my car every morning AND I had some drama on Monday night (NOTE: do not go to London dressed like it's spring in winter because there's a high chance you may get off the train to a hell of a lot of snow and have to drive home in the early hours of the morning in an ACTUAL BLIZZARD! )...I have been loving this sunshine at all moment. There really is nothing more beautiful than a crisp morning, blue sky and watching the frost shimmer in the sunshine. 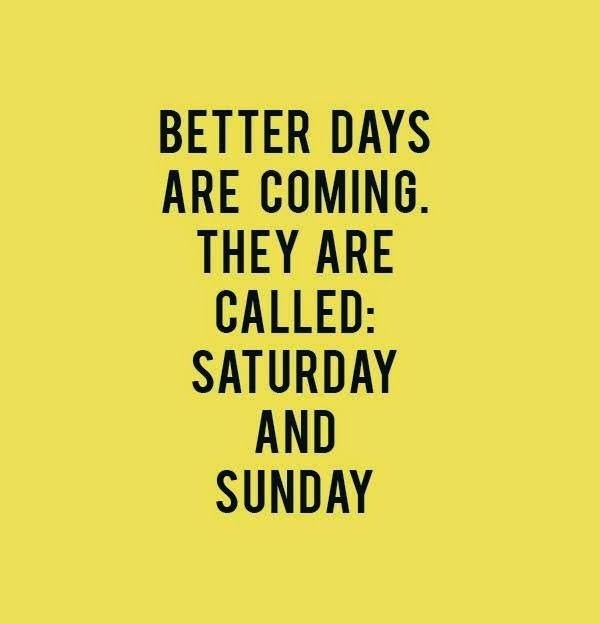 Have you got anything lovely planned for the coming week? Tell me in the comments what have been your favourite things this week!